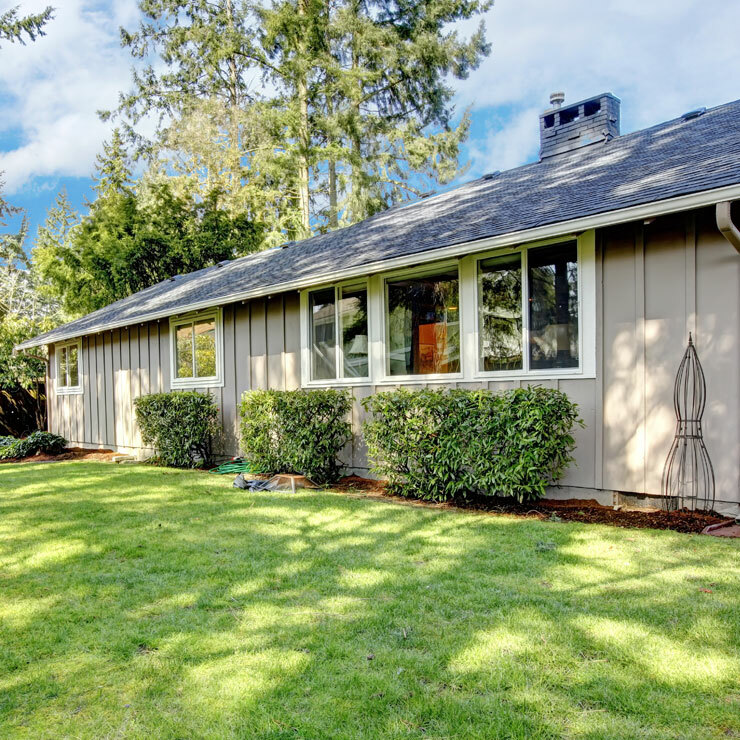 When it is about new roof installation for your new home in Oak Harbor, WA, you want the best. 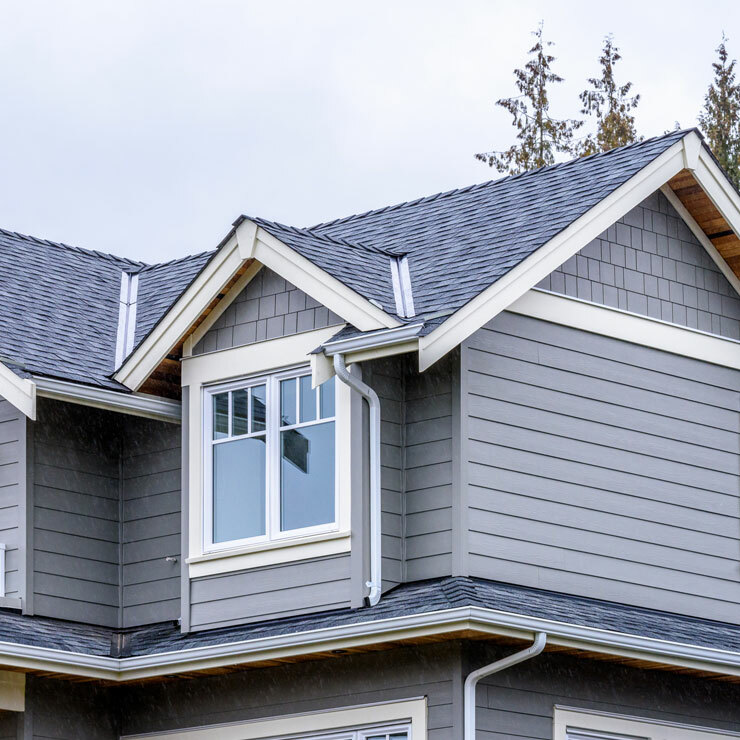 Which company other than Builders Service Company can be best for your roofing installation and replacement needs in Oak Harbor, WA? Builders Service Company commenced its operations in the year 1974 and since then we have helped the homeowners of this region with high quality new roof. We provide expert residential roofing replacement services that provide a complete facelift to your home. We help develop a solution that will help you and your home stay protected from harsh weather conditions. In Oak Harbor, WA region, damage to roof top because of thunderstorm is very common. It is the residents of this region who very well know how important is the quality of your house roof. Who can shed dollars out of his pocket very often for roof repair and replacement services? 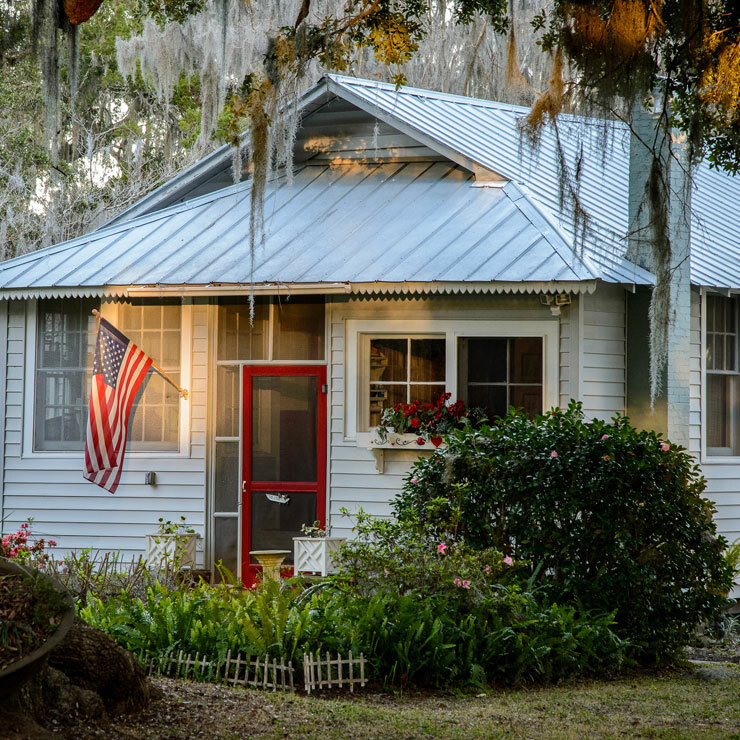 With mounting prices and economy facing recession, it is intelligent to install quality roofing systems on your house top, which is sure to last for years to come. Properly and high quality new roof installation will save your money and energy, besides ensuring safe and sound shelter for you and your family. Once you have decided to install high grade future roof on the top of your house, give Builders Service Company a call! 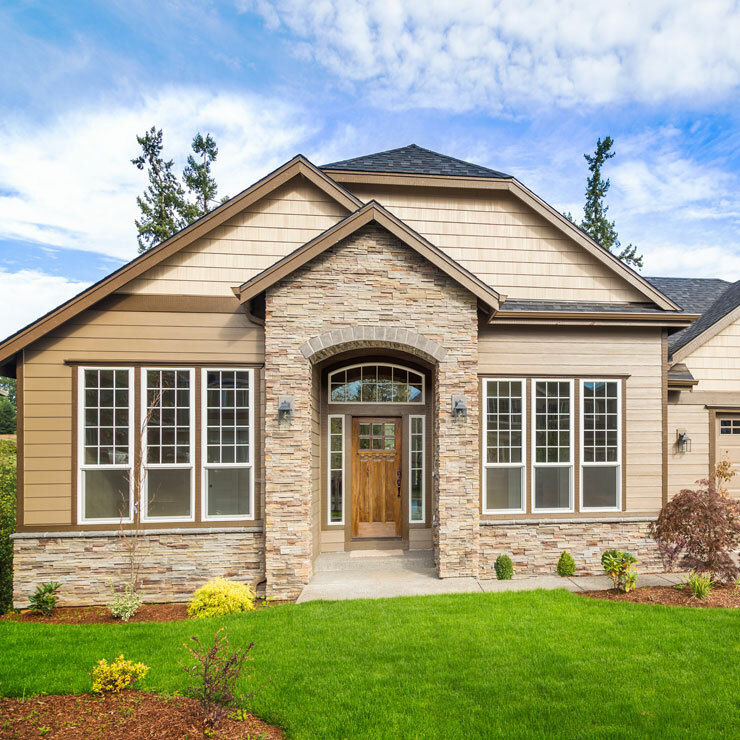 Why Choose Builders Service Company in Oak Habor? 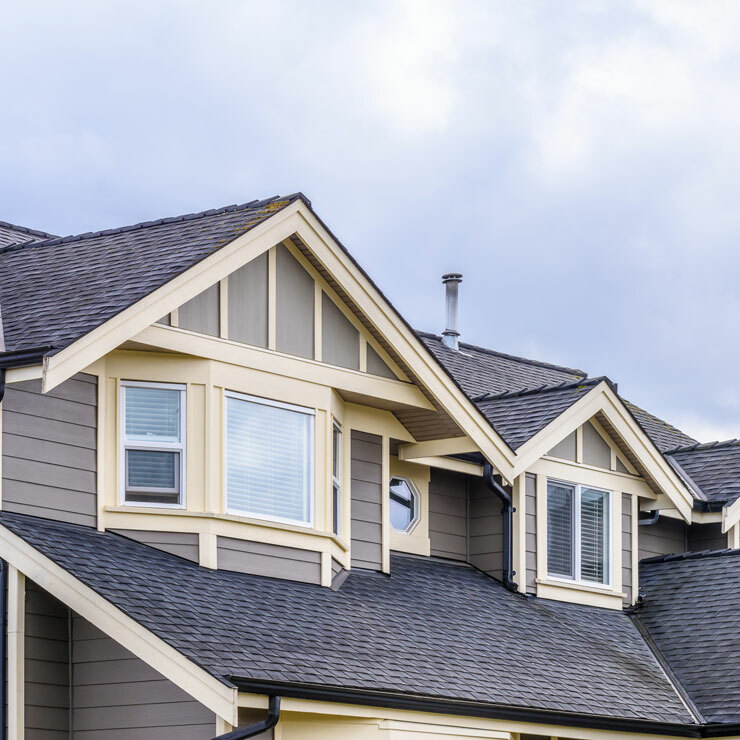 Roof replacement is a major home improvement project, so you must be very careful while handling this job in hands of a roofing contractor in Oak Harbor, WA. Builders Service Company is the best choice for installing a quality roofing system in your home. 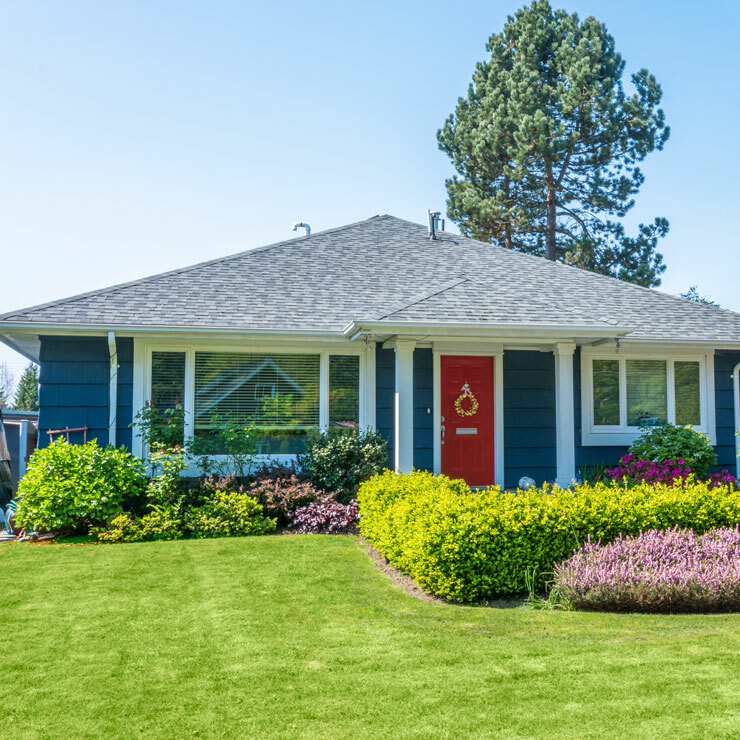 To schedule a free consultation for your roof replacement and installation needs, call experts of Builders Service Company today at 888-980-8580!